The Download Only Version will get you up-and-running quick and easy at our lowest price. 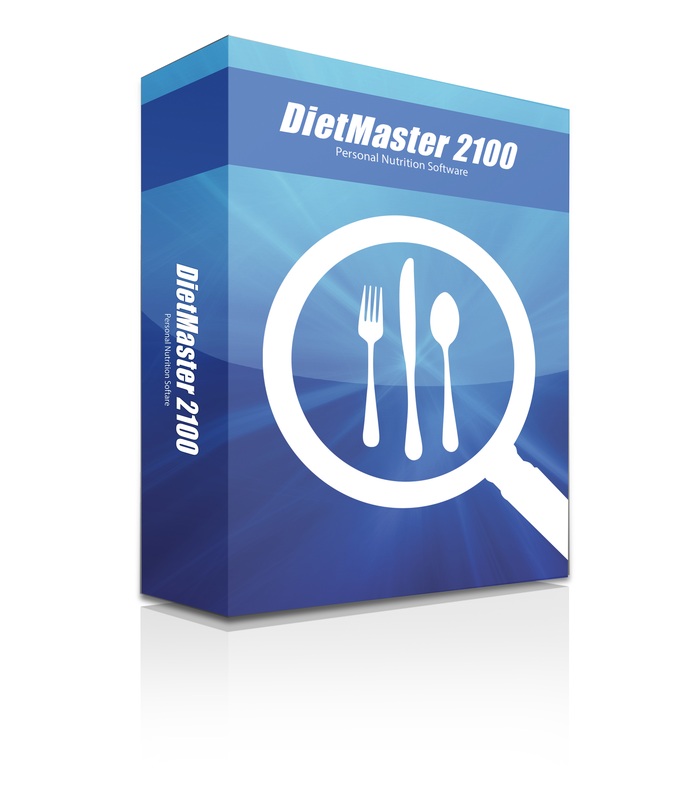 After processing your order, you will be able to download DietMaster 2100. 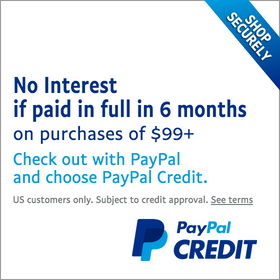 Since this is a download only product, no documentation or CD ROM media containing tutorials will be mailed to you. Important! DietMaster 2100 is not meant for professional use. Personal profiles cannot be deleted once entered. 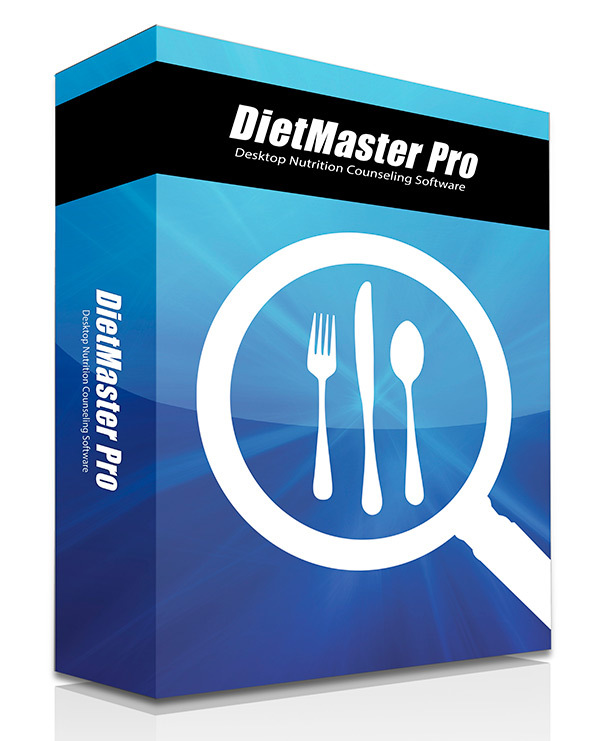 For professional use, please use DietMaster Pro.